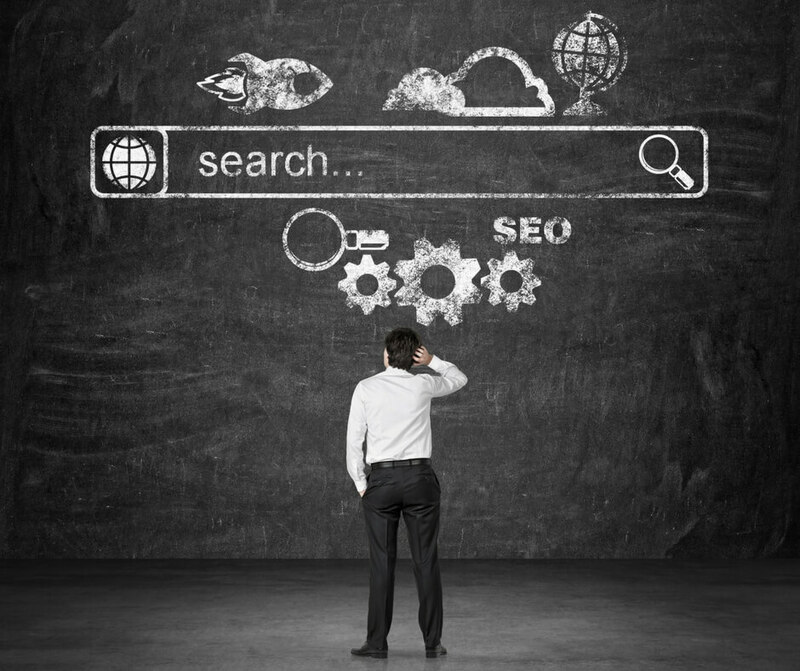 SEO: Should You Optimise for other Search Engines alongside Google? Should You Optimise for other Search Engines alongside Google? Are other search engines, such as Bing and Yahoo, important? Should you still pursue SEO rankings on the other search engines alongside Google? Google’s dominance and continuous expansion in the search engine market seem more unstoppable by the day. According to Net Market Share, Google packs a whopping 81.62% of the global marketing share percentage of search engines. 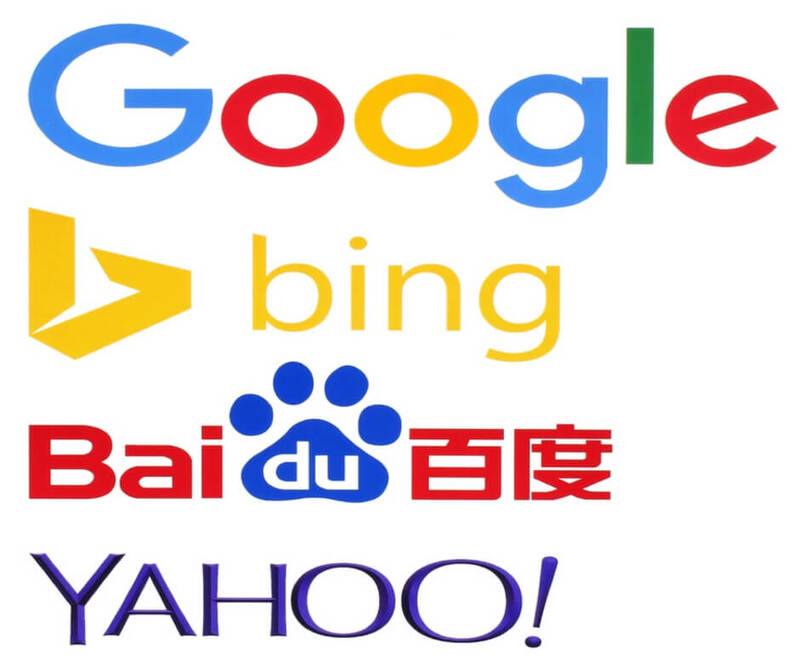 Bing and Yahoo own 11.68% combined, while Baidu, AOL and the rest share the remaining 6.7%. It shows that, compared to Google, Yahoo, Bing and others are search engine minions. There are 6,586,013,574 searches a day worldwide! Google’s dominance still looks frightening, but writing off more than seven hundred million searches sounds unwise. It makes sense to target every possible visitor so surely including Bing and Yahoo users continue to be important. Remember too, that most web browsers are customized to run on Bing and Yahoo. For example, in 2014 Mozilla dumped Google for Yahoo. It’s therefore worth considering other search engines, like Bing and Yahoo in your SEO strategy, especially as these search engines get a higher conversion rate too. Added to this, of course, are the many unpredictable Google algorithm updates and the possibility that your website could be penalized resulting in your business suffocating overnight unless you’ve built other traffic channels. How to implement an SEO strategy to include the other search engines? Before we do, it should be noted that Bing is responsible for all Yahoo searches, therefore, we’ll be treating Yahoo and Bing as one – Bing. Does good ranking on Google mean good ranking on Bing? Are there similarities between Google and Bing’s ranking policies? What are the differences between Google and Bing’s ranking policies? Does optimizing for Bing hurt Google rankings? 1. Does Good Ranking on Google Mean Good Ranking on Bing? 2. Are There Similarities between Google and Bing’s SEO Policies? Keywords: Keywords based on geographic locations are recognized by Google and Bing. So be sure to integrate these keywords into your page content. Content: Bing seems to agree with Google on this one. Both search engines rank contents that are on-point and possess quality, higher. Google, though, is more stringent on this policy. 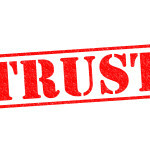 Backlinks: Bing also values backlinks even though Google’s valuation is higher. Creating a good backing profile, therefore, works for both search engines. Website technicality: A website suffering technical issues such as 404 and 301 errors, broken links, disorganized sitemap and so on would rank badly in both search engines. Authority: Both engines favour .gov and .edu domain extensions. Substandard linking strategies: Bing and Google share a similar distaste for link schemes, reciprocal links, paid links, links from hacked websites, and so on. Avoid these at all costs. Mobile User Experience: Both Google and Bing agree on the importance of user experience. Both search engines have rolled out a new system of ensuring a quality user experience called Progressive Web Apps (PWA). This system will, without doubt, affect app development trends in 2018. 3. What are the main differences between Google and Bing’s ranking policies? Keywords: When it comes to keywords, both search engines have unequivocal policies. While Google has morphed to recognizing synonyms and context and penalises keyword stuffing, Bing still favours matching keywords. Domain age: Google does not consider domain age as a ranking factor as much as it considers quality backlinks and relevant content. Domain age is a huge factor in Bing’s rankings. Flash content: Websites with flash contents cannot be crawled by Google whereas Bing understands flash contents and crawls websites that host them, it factors in Bing’s rankings too. Popular vs local results: Google ranks popular websites first when a keyword or phrase with a double meaning is queried. Bing brings up local results first. 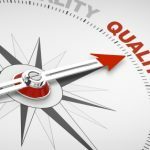 Social media values: Bing places more emphasis on social media values while Google focuses on backlinks more than social media. For instance, if you key in a search, Bing’s shows suggestions from your friends on social media. 4. Does optimizing for Bing hurt Google rankings? If you stuff keywords in order to rank higher in Bing then it will most definitely hurt your rankings in Google. First, you need to be indexed by Bing. Bing has stated that “being indexed is the first step to developing traffic from Bing”. You’d have to submit your site to Bing for this to happen and exercise a bit of patience as it may take some time. If the wait gets too long, you can tell Bing yourself to crawl your website by using crawl control in the Bing webmaster tools. Important tip – set your crawl rate to “full volume” if you have a regularly updated website. This is very important. Make sure your sitemap contains little or no 404s, 301s, 500s and other technical mess. By making use of canonical tags, Bing acknowledges that your URLs represent the master copy of your pages and so will rank it well. Make sure you integrate keywords into your titles because Bing appears to place a lot of emphasis on title tags. However, be careful not to overdo this as not only will it look spammy but Google looks unfavourably on keyword stuffing. Bing is a huge fan of social media and has made it very clear that social media plays an essential role in their rankings. In conclusion, it is important to note that Google is still the household name as far as search engines go, but like the saying goes “don’t put your eggs in one basket”. Even though Bing hardly shapes up to half that proverbial basket, it could act as a reasonable backup someday. Google has been known to dump policies for new ones and that might hurt your rankings badly. Getting back on top might take a while so you might want that ancillary search engine to carry you while you work your way back on Google’s food chain. It would be wise, however, not to stuff keywords while trying to climb Bing so that you don’t kindle Google’s ire and fall down it’s ranking drastically. Now we know that Bing and Yahoo are not irrelevant search engines and they also have their own following. 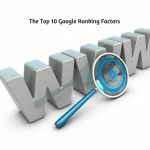 Until Google takes over 100% of the search engine landscape, it would be wise to add those tweaks where possible to gain some recognition from Bing and Yahoo. A Free SEO Checklist to Help You. We’ve put together a handy SEO Checklist that will help you quickly audit your website to make sure that you have all the basic requirements of good search engine optimisation in place – Grab your free copy of our SEO Checklist and ensure your website is optimized well for Google and other search engines. Hi Hazel, interesting article. We check how things are doing every now and then on Bing, but truly Google is the focus. With BIng we seem to rank really well, much quicker – particularly, for exact match and partial match domains. with our niche, we do really well with Bing. No one is targetting Bing and it still get tons of traffic. Howdy, your websites are fantastic. We do appreciate you very good posts. Bing rank keyword quickly as compare to google search engine. Bing catch the exact match or broad match keywords. Howdy! Someone inn my Faceboo group shared this website with us so I came to look it over. and will be tweeting this to mmy followers! Teerrific blog and terrific design. browsing your blog. She learned so many issues, with the inclusion of what it’s like to possess an ideal giving nature to get many others quite simply understand specific multifaceted matters. as well as fun thoughts on this topic to Jane.